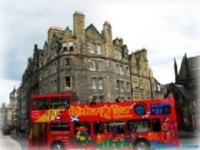 First get settled into your provided accommodation, before taking off on the Edinburgh Day Pack! For those of you interested in the city's darker side we can include a sinister Ghost Tour! 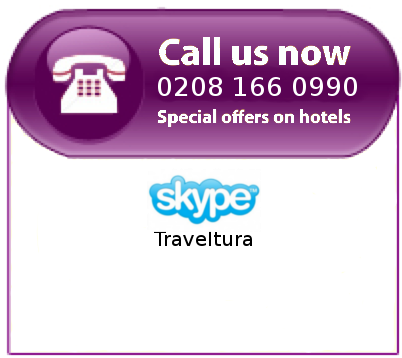 Please contact us to arrange this option. 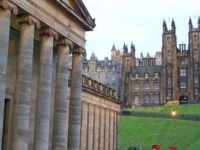 Spend the next day enjoying the famous Royal Mile that connects the castle with the Palace of Holyrood House lined with fascinating shops and architecture. Alternatively, why not enjoy afternoon tea in the fabulous Balmoral hotel before boarding your early evening train back to London.